We find inspiration in unusual places, and thrive when given the opportunity to break boundaries and challenge the status quo. We run on coffee. Damn good coffee. Smart Apps provides modern HR solutions for small and medium sized businesses. 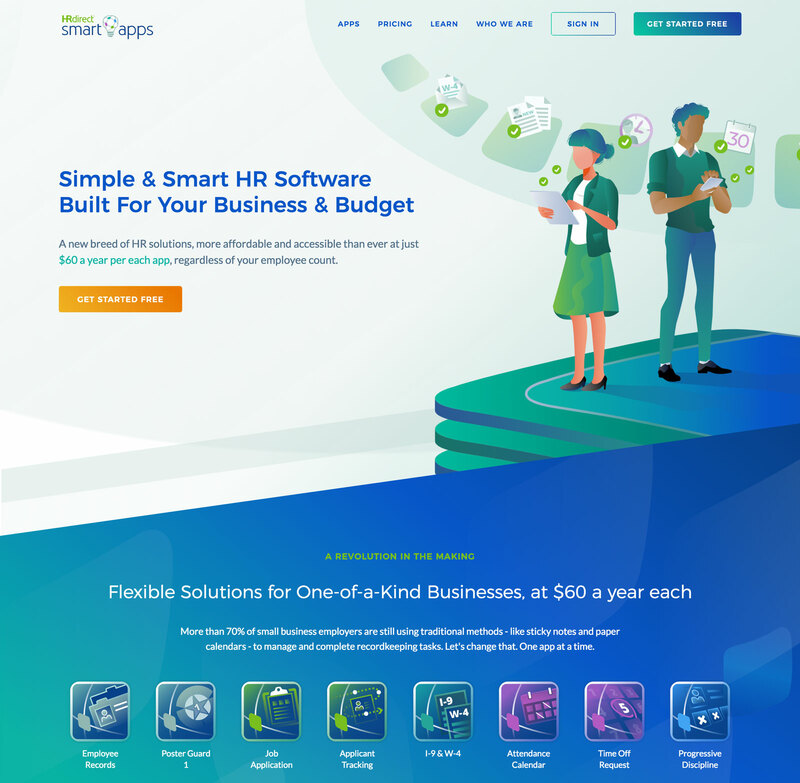 As a full-time graphic designer for ComplyRight, and part of the Creative and Marketing team, I developed a new brand identity for the Smart Apps family. Paradiso Ristorante is an upscale Italian restaurant in Lake Worth, Florida. 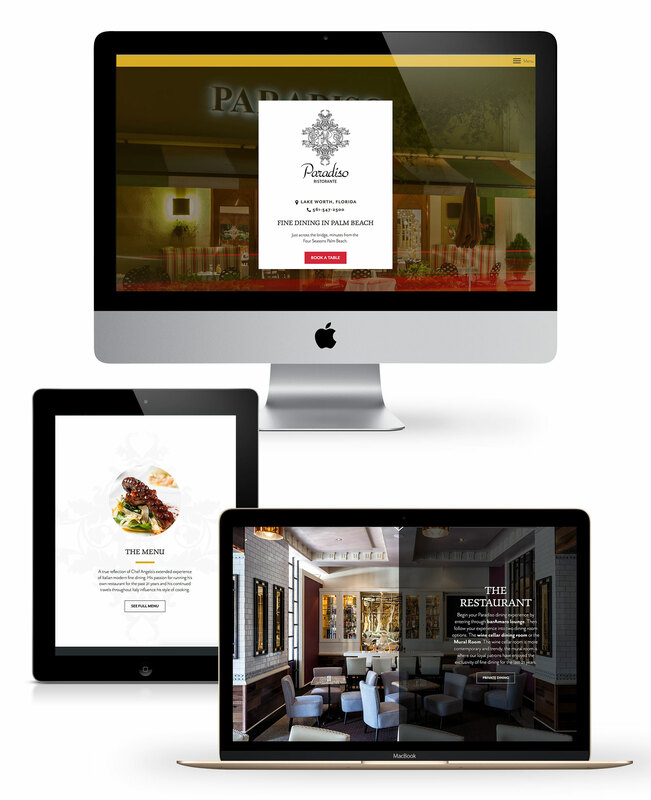 Paradiso needed a new website, as the old one was not responsive and no longer served the needs of the restaurant. We did a complete overhaul of the website design and changed the platform to WordPress. Our main focus was on making the site as functional as possible on mobile devices. The website not only looks great but also serves as a great marketing tool and table reservations keep coming in daily. Creative Conflict Resolutions is a research, training and coaching team that focuses on turning relationships into happy and healthy experiences. 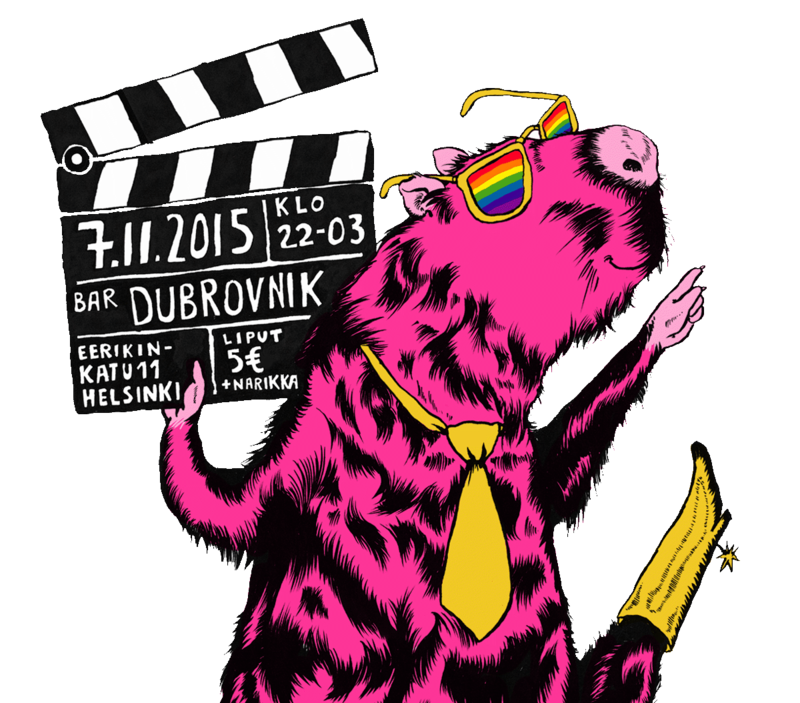 Makasiini is a professional co-operative in Helsinki, Finland. 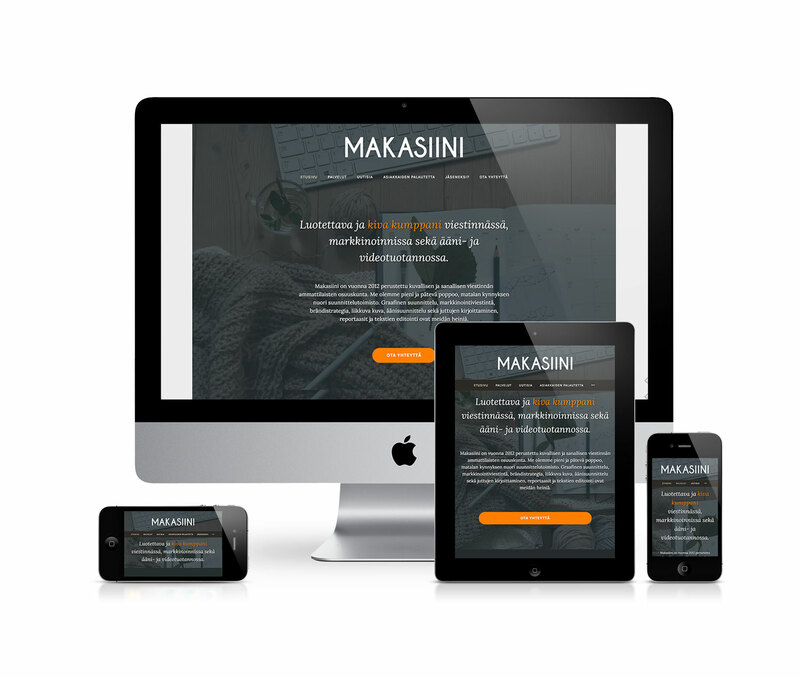 Makasiini needed a website which would highlight their talented members and attract new customers and collaborators. The website launched together with a Facebook ad campaign with the aim of recruiting new members and spreading brand awareness. As a result of the marketing efforts, Makasiini received several member applications and continues to grow. The old visual identity of Laurea was a little bit outdated, stiff, dry and colorless. The aim of the rebranding project was to create a completely new, refreshed visual identity that would appeal more to Laurea's target audience: young adults pursuing a Bachelor's Degree in fields ranging from health care to business administration. 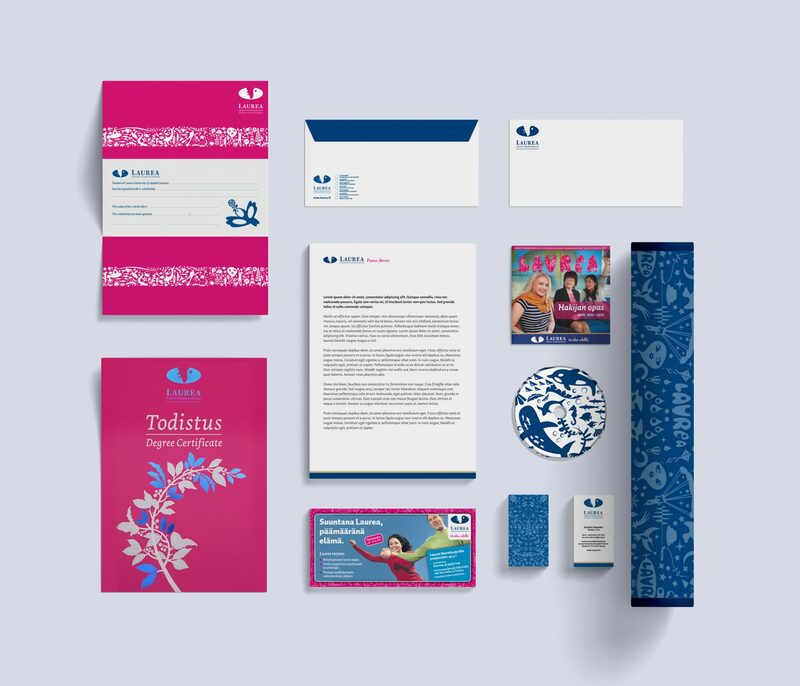 Creating media brands that stand out with distinctive illustration. 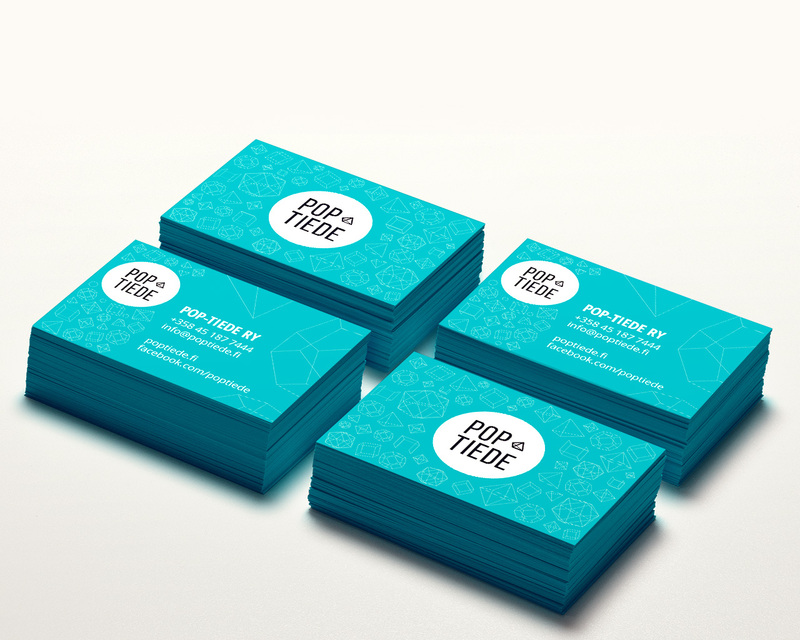 Various work for organizations and small clients. 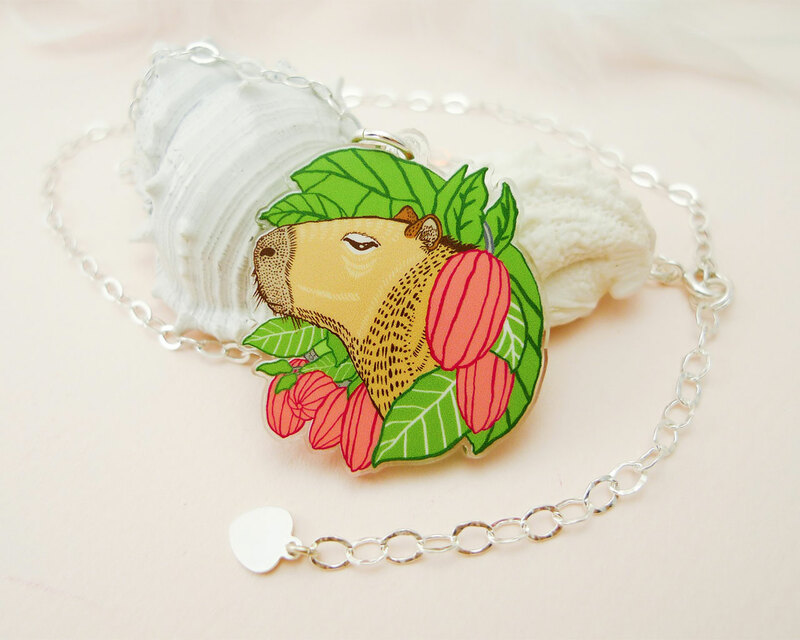 We are a female & LGBTQIA owned small business. We do not tolerate any kind of discrimination based on race, gender, age, color, religion, disability, or any other characteristic.